Originating in Sweden in 2016, and now a global fitness trend, plogging is one part “jogging” and one part garbage “picking.” It comes with all the health benefits of jogging while at the same time cleaning up the environment. It’s easy to do. Just grab a garbage bag, some gloves, and head outside collecting any trash you see when jogging. By adding squats and lunges to pick up your garbage, carrying your garbage bag as a weight, and being outside and getting some natural Vitamin D, the health benefits are exponential. This global fitness craze is sparked, in part, by increased sedentary lifestyles, obesity rates, and environmental concerns about plastic waste in the oceans. A third of the world is now overweight or obese, and physical inactivity is the fourth leading risk factor for global mortality, according to the World Health Organization. Recent research published in PLOS ONE revealed that pollution by plastics in the world’s oceans is a staggering 5.25 trillion pieces of debris, and of that mass, 269,000 tons float on the surface, while about 4 billion plastic microfibers per square kilometer litter the sea bottom. Microfibers are invisible plastics that are so small that they escape wastewater treatment facilities and enter streams, rivers, lakes, and ocean waterways, where they are eaten by plankton. Eventually, the plastic microfibers move up the food chain to the seafood we purchase for dinner. 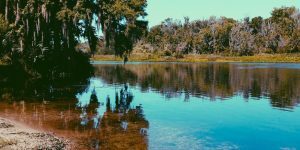 Plogging is now a part of Jacksonville University’s Healthy Campus program. 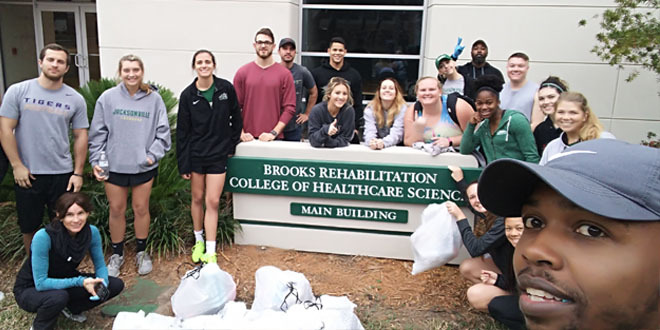 Recently, Kinesiology students discovered that plogging not only helped them reach daily fitness goals and promote clean-campus habits, but it also afforded them a better frame of mind. Their energy level and feelings of being revived, upbeat, and happy all improved following plogging. 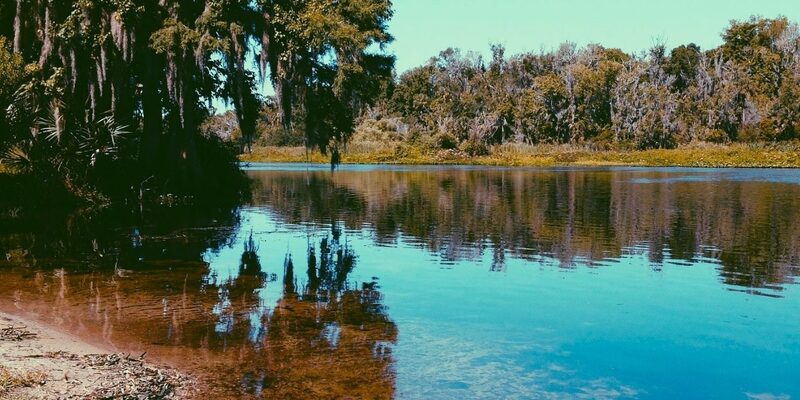 Located on the banks of the St. Johns River, Jacksonville University works with students to improve mental and physical health while also reducing pollution in Jacksonville’s centerpiece waterway. Plogging gives your workout an eco-friendly upgrade. So, put on your running or walking shoes, grab a garbage bag, and remember to tag your photos with #plogging to help this health craze spread even faster. 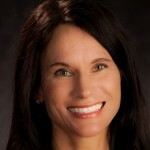 Fit Life, by fitness and healthy aging expert Heather Hausenblas, Associate Dean of the School of Applied Health Sciences and Professor of Kinesiology in Jacksonville University’s Brooks Rehabilitation College of Healthcare Sciences, is a recurring column in the The Florida Times-Union. E-mail your questions to hhausen@ju.edu.